Save the Children with The United Nations World Food Programme (WFP) is implementing an assistance programme for Sri Lankans affected by recent drought. 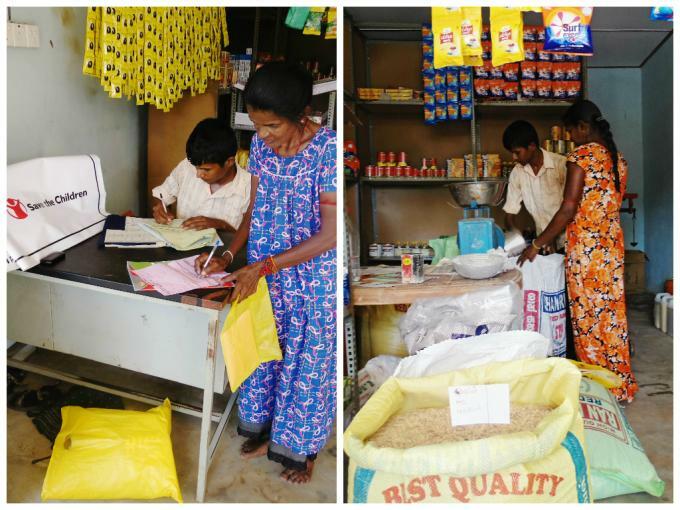 With WFP, Save the Children in Mullathivu and Vavuniya districts is distributingfood vouchers and cash assistance to vulnerable families to enable them to obtain the food required to meet their daily energy levels. The southwest monsoon came late to Sri Lanka. 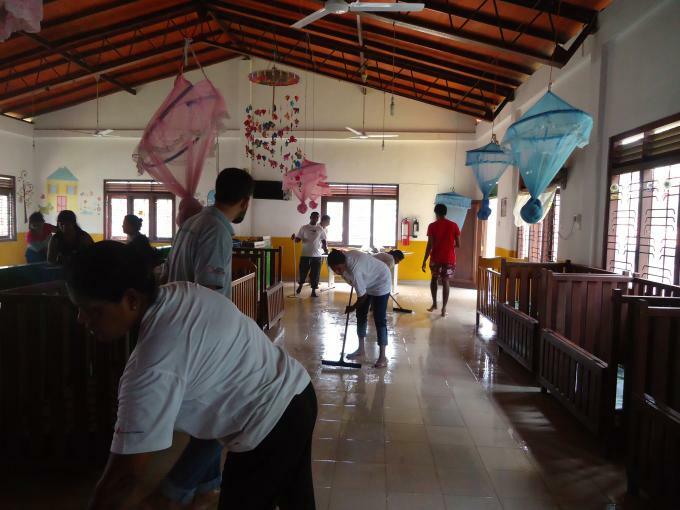 But when it arrived on June 1, 2014, it cut a swath of destruction through the hillside village of Kithulgoda, about 40 km south of the capital Colombo. 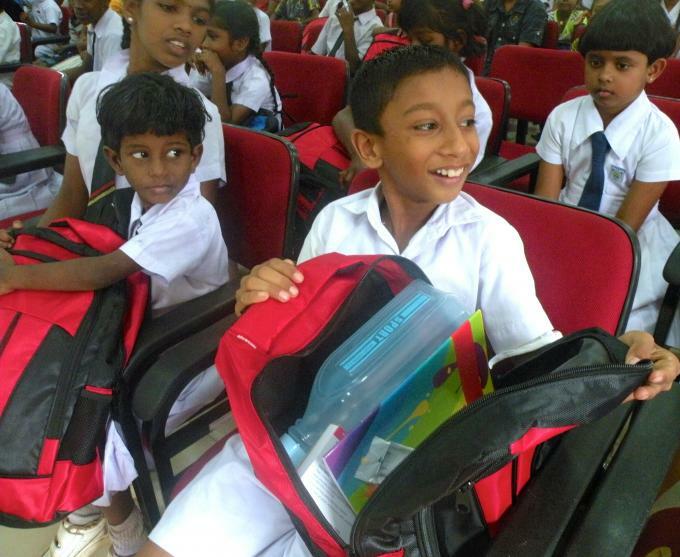 Save the Children Sri Lanka team celebrated the Founder’s Day on 19th May, 2014 in Kitulampitiya, Galle. The day commemorated the founding of Save the Children by Eglantyn Jebb and her sister Dorothy Buxton on 19th May, 1919 in order to improve the lives of children through better education, health care, and economic opportunities as well as providing emergency aid in natural disasters, war, and other conflicts.